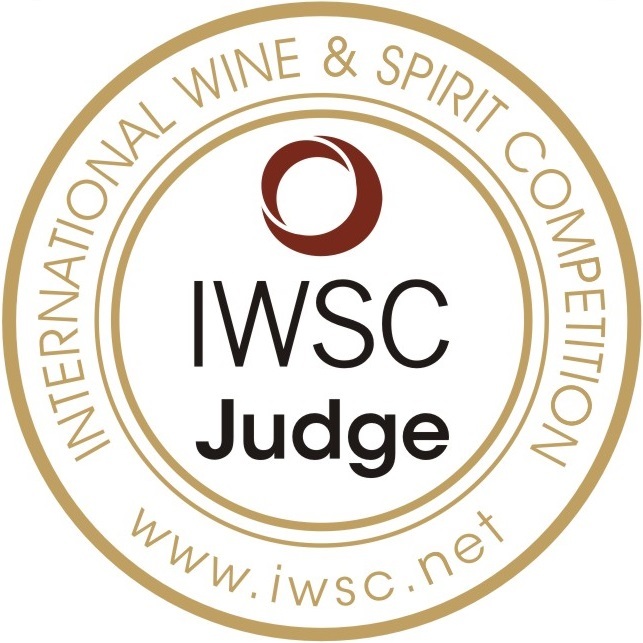 Hello wine lovers and happy wine Wednesday! I trust your week has been great so far. Today, I am pleased to share with you my interview with Nikki Callaway, winemaker at Quails’ Gate Winery, that I wrote for the Alcohol Professor. Nikki and I spent just about one hour together at Quails’ Gate Winery, overlooking Lake Okanagan and is located on the slopes of Mount Boucherie in West Kelowna, B.C. Nikki shared with me stories of her childhood in the ‘alcohol-prohibited’ Saudi Arabia making wine with her father underneath their stairs. We talked about food and wine pairing – not necessarily always important for either of us. And, generally, we had a fun time chatting. This marks Nikki’s second harvest with Quails’ Gate and I had the pleasure of tasting some of her wines – let me tell you – her style is elegant and delicious! Click here to read my interview with Nikki in the Alcohol Professor. 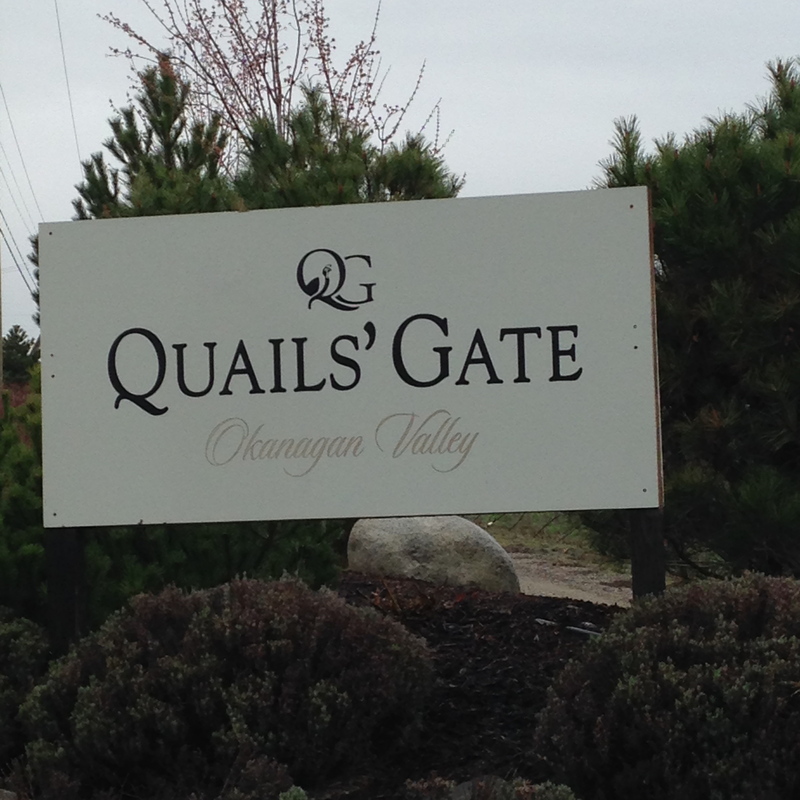 And, when you are up in the Okanagan, do yourself a favour and visit Quails’ Gate Winery for an excellent experience.